Get the glow sans the shine. Let's get straight to the point: Oily complexions need a moisturizer. Yes, despite having excessive sebum production, the frequent appearance of breakouts, and the fear of clogged pores, you have to use a hydrating product to keep your complexion clear. A major reason why you get so shiny before lunchtime is because your face thinks you need the extra dew. And you know what goes with having a greasy face: pimples, blackheads, and whiteheads! Since this is a spin-off of Clinique's best-selling moisturizer (Dramatically Different Moisturizing Lotion), you are guaranteed that this derma-approved, gentle formula will give your skin proper hydration without ever looking slick. 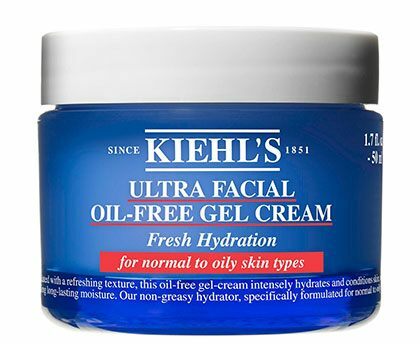 This oil-free gel's formula allows easy skin absorption. It has Imperata Cylindrica Root Extract and Antarcticine to help skin retain its hydration levels. The best part? 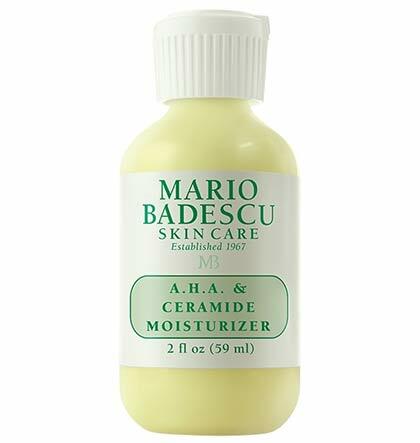 This moisturizer also offers oil and shine control! Are you spotting a trend already? 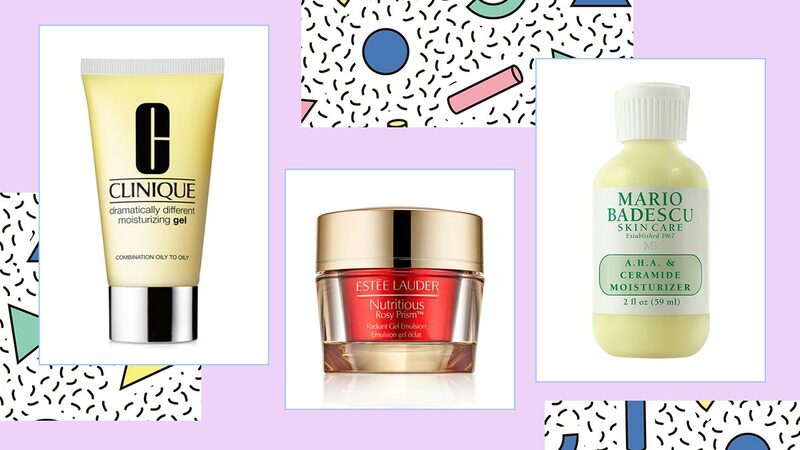 You see, gel-based moisturizers are oily skin's BFF for life. It's refreshing and won't leave a heavy, sticky film on your face! This particular tub is loaded with pomegranate extract that detoxifies and brightens your complexion with regular use. This has Loquat Leaf Cells which offers an antioxidant effect that balances your complexion's hydration and oil production. 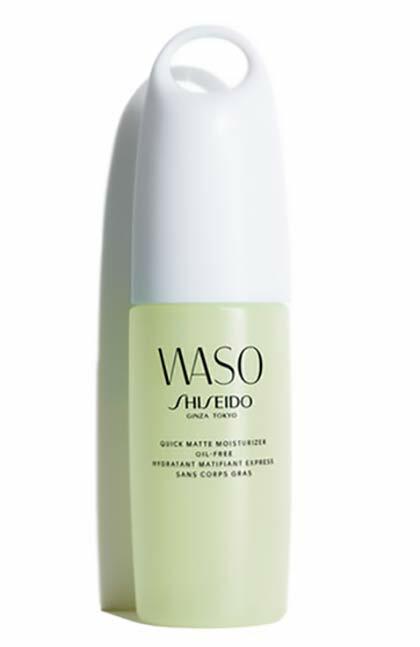 Plus, it has sebum-absorbing powder that creates a matte (But not flat!) finish, making it suitable for daytime use as well. Glycylglycine also refines the appearance of visible and large pores. This moisturizer can help you stop worrying about your oily skin and pimples. 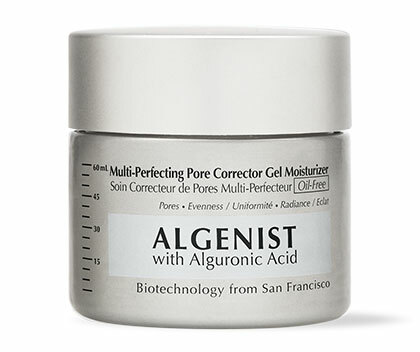 It has salicylic acid to unclog pores, and Acnacidol™ BG to stop acne-causing bacteria from multiplying. Plus, its gel formula will leave your complexion feeling fresh and calm. 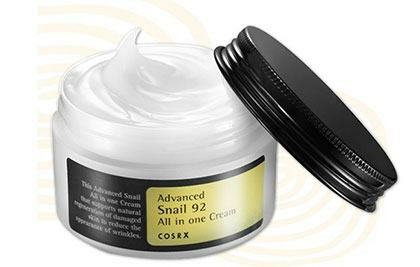 This ultra-hydrating cream contains 92 percent snail mucin extract that can aid in healing blemishes. Aside from treating existing pimples, this cream also prevents wrinkles and sagging. 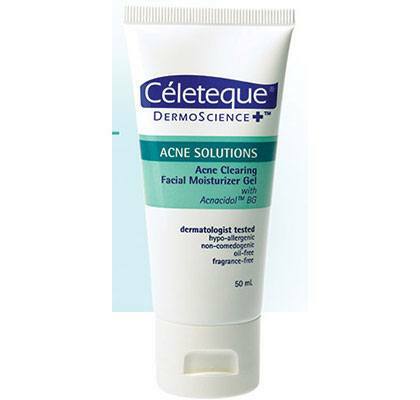 It's the ideal moisturizer if your priorities are to fight zits and stop the signs of aging. 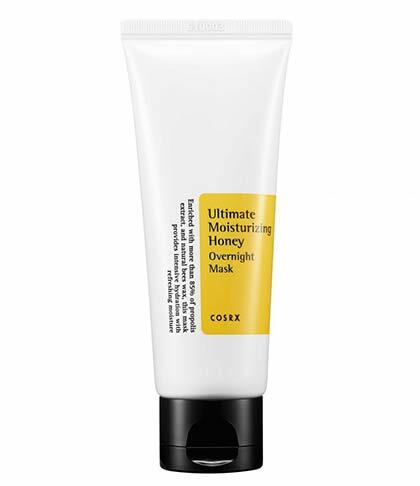 Another one from the K-beauty brand, COSRX, this gel mask works as a sleeping pack/moisturizer. It has propolis extract, which heals pimples, and beeswax for that much-needed moisture. A good technique to apply this is by lightly massaging it all over face, then tapping it to wake up the blood circulation. And no, this never feels sticky on the skin and it smells yummy, too! You'll wake up to soft, glowing skin the next day! 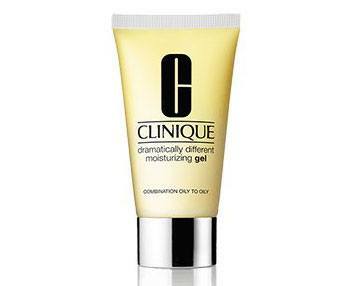 Refine your pores and even out your skin's surface with this radiance-boosting gel moisturizer. It has Alguronic Acid, an ingredient derived from blue algae, acts as an anti-aging agent while Salicylic acid takes care of pimples and enlarged pores. It provides a mattifying and pore-blurring finish without the silicone-film feel—like your skin but better! 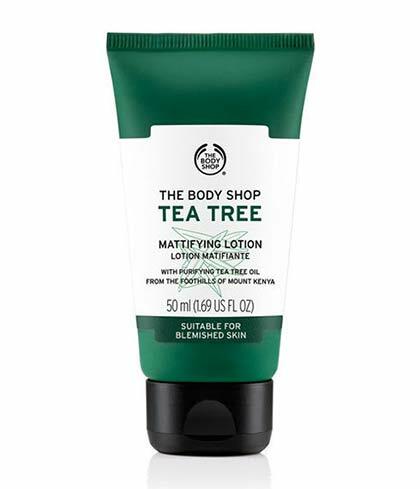 Tea tree oil is known for banishing zits. Using a moisturizer with this magic ingredient will prevent pimples from frequently popping up. You can use this as a makeup base or a priming moisturizer because of its lightweight and mattifying formula. This is highly recommended if your skin is prone to breakouts and sensitive AF. Its lightweight formula gets easily absorbed and doesn't leave a sticky feel. 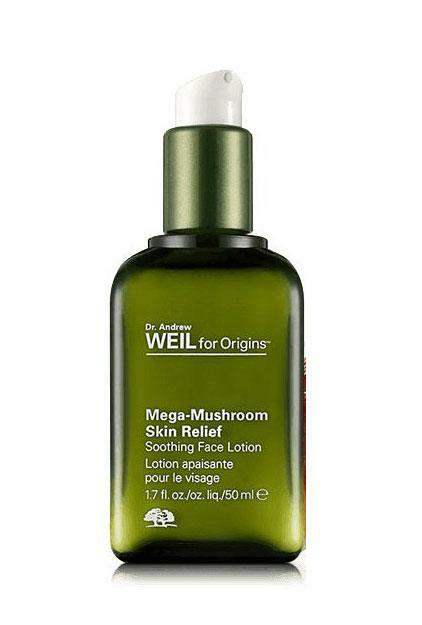 As for angry zits and flare-ups, Reishi and Cordyceps Mushrooms soothe any redness in your complexion. The price tag may shock you, but its clinical formula makes it worth the splurge. The beloved Clarins formula gets an upgrade. Its new version has Moonstone silica extract, which prevents and fights wrinkles, and Kangaroo flower extract, to keep your face firm and supple. 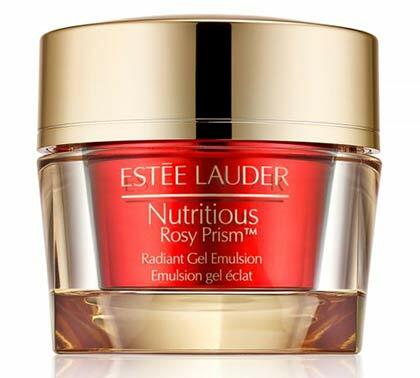 This luxurious night cream improves the skin's elasticity and evens out the complexion. It also easily melts on the skin so you will never have to worry about it feeling sticky and heavy or transferring to your pillowcase and sheets! While this mask is not meant for daily use, it can help lessen your skin’s oil production. 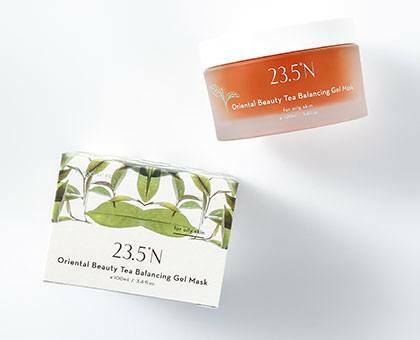 The Oriental Beauty Tea plant extract refines pores and soothes the complexion. If your face is exposed to pollution and stress 80 percent of the week, this mask will give it the pampering treatment it deserves during your self-care sessions!